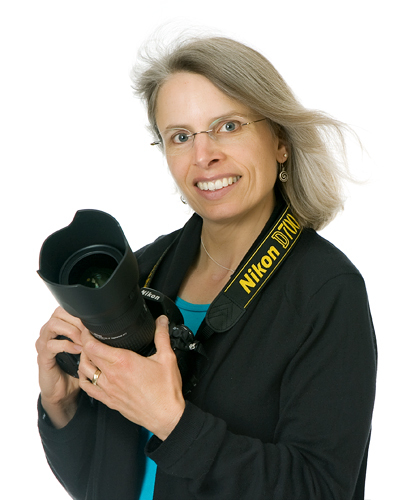 Amy Johnson is passionate about capturing your memories. She loves getting to know your family, playing with your kids, joking with your teenagers, freezing in time those smiles, introspective moments, and loving touches. Whether it’s outside exploring the woods and fields or inside in the comfort of the studio, Amy uses her expertise of light and photography combined with her ability to interact with kids and families to create a portrait you will value forever. Take a moment to peruse her blog to see her current work or her gallery to view her portfolio. Envision your family or children in artwork created by Amy hanging in your home and feel the comfort of knowing this wonderful moment in your family’s life has been preserved. Amy Johnson Photography (formerly known as Kids Being Kids Portraits) is based in the Evergreen and Conifer area in the foothills above Denver Colorado. Amy specializes in children, family and high school senior portraits. She is a mom to two elementary aged kids and spends her spare time hiking and practicing Tae Kwon Do.